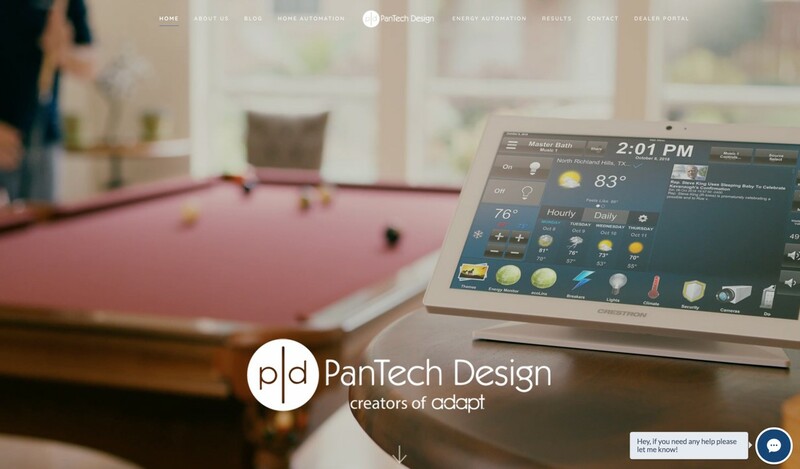 Home automation has traditionally been focused on bringing convenience and luxury to home control and management. While home automation might not be something that is thought of as a critical necessity, it is an investment in technology that pays dividends over time. The synergies in making home systems work together create benefits beyond the comfort and convenience factors – real gains can be had in safety, security, and energy efficiency. Energy efficiency is the part that may revolutionize the home automation industry. 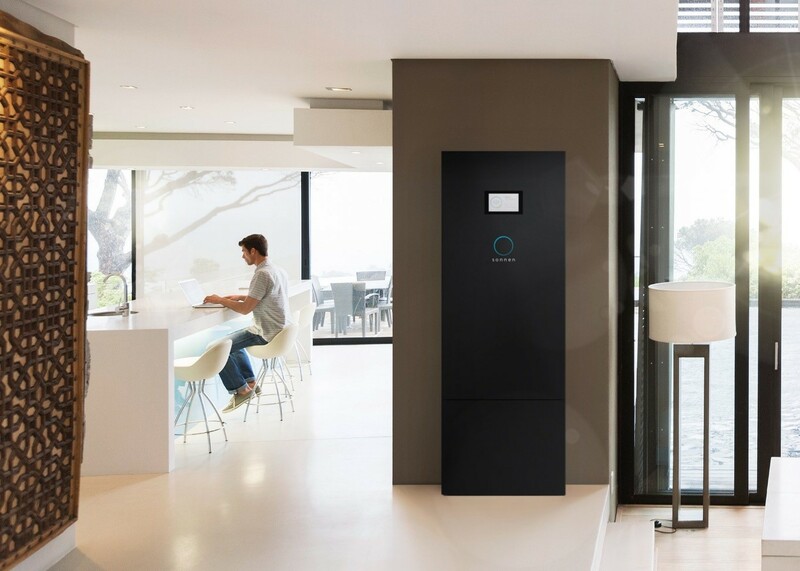 At the 2018 CEDIA show earlier this month, PanTech Design and sonnen announced a new partnership to that marries home automation with intelligent energy storage. 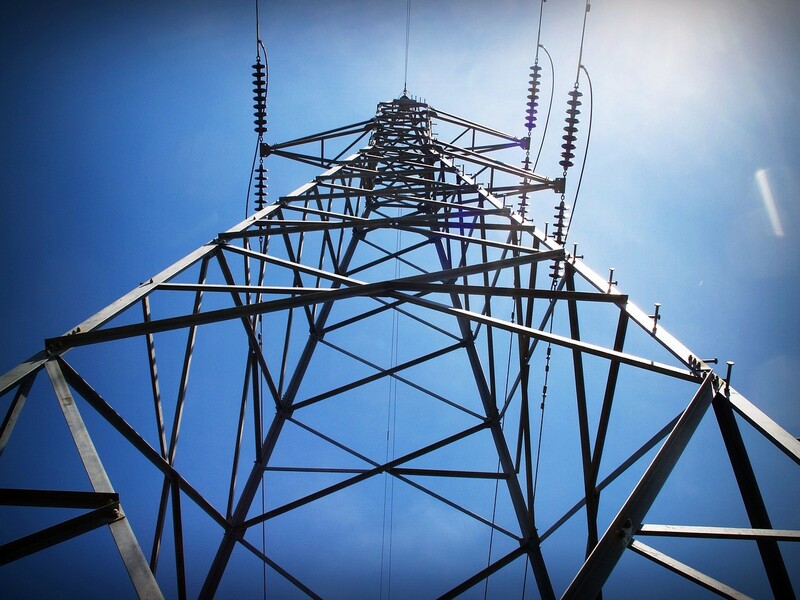 The blend of these two industries creates a whole new category we call Energy Automation. This announcement is about more than increasing energy efficiency. It is about managing energy consumption intelligently, and assuring continuous supplies of clean power to the home to keep everything operating smoothly. In this era of overtaxed power grids, energy deregulation and climate change, applying dynamic intelligence to energy consumption will evolve home automation from a novel technology to a core necessity. SEE ALSO: Our Electric Power Infrastructure Is Aging – Are There Solutions?